Here’s to hoping the snow will melt one day… However; when it does, it can leave behind some furry/slimy residue. Even though any moisture can cause mould and mildew, it’s a good practice to keep an eye out for it in the spring. Most workers think mould and mildew is no biggie. Just wipe it away and carry on. That is absolutely not the case. 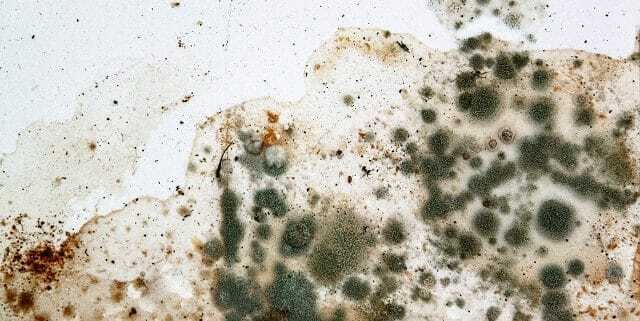 If mould or mildew is simply “wiped away” it can become airborne. 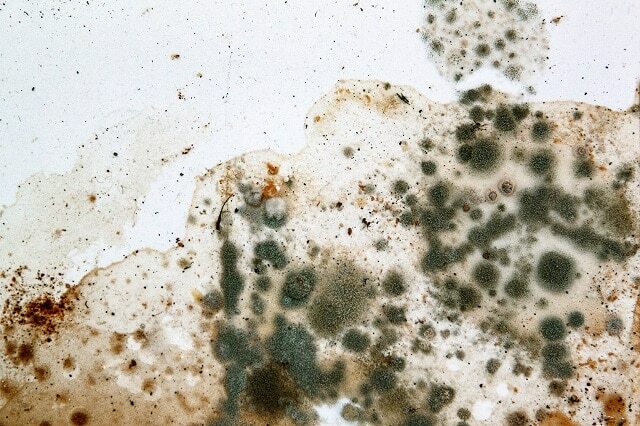 Depending on the type of mould, the spores that it makes can pose a potential risk if inhaled. Workers at the highest risk are the elderly, workers with pre-existing respiratory problems, workers with a lowered immune system and pregnant workers. Inhaling these spores can cause skin irritation, skin rash, breathing problems, congestion, coughing, aches, pains, headaches and even memory loss. So what do we do instead? and the worker is to report the mould to the supervisor immediately. Mould must not be disturbed because it may become airborne and contaminate other areas. Wet construction material must not be installed unless part of an approved process. Mouldy construction materials must not be installed. Workers must report wet or mouldy construction materials immediately so proper corrective measures like drying, cleaning or replacement can be implemented. Where water is introduced as part of a construction process, every reasonable effort should be made to dry out wet materials within 24 hrs (48 hrs maximum ). As you can see, this isn’t something you can just wipe away and continue working. Workers must follow these guidelines for safe practice. As harmless as you may think it is, you never know what side affects these tiny spores could cause if inhaled. So do your due diligence and follow these guidelines.